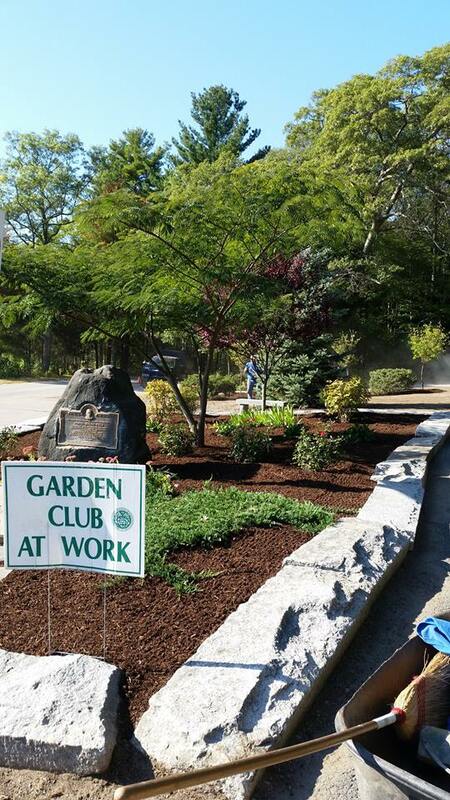 The restoration of the D.W. Fields Park Triangle on Sept. 23 - 25, 2015 was one of the Brockton Garden Club's latest and biggest projects in several years. 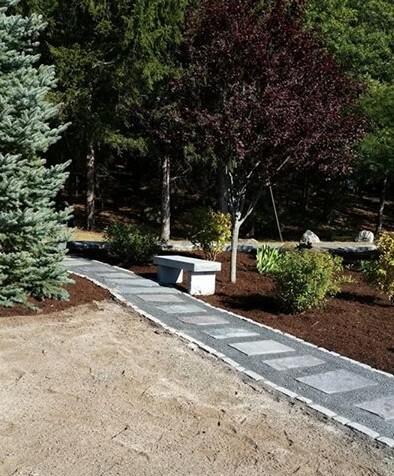 The granite bench near the walk was dedicated to John Dorgan a few years ago for his service to the City as Superintendent of Parks. 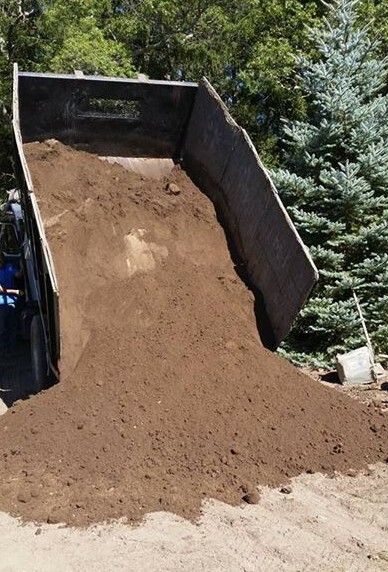 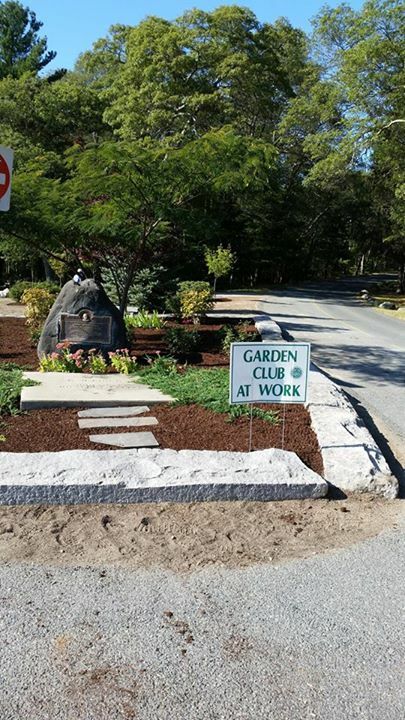 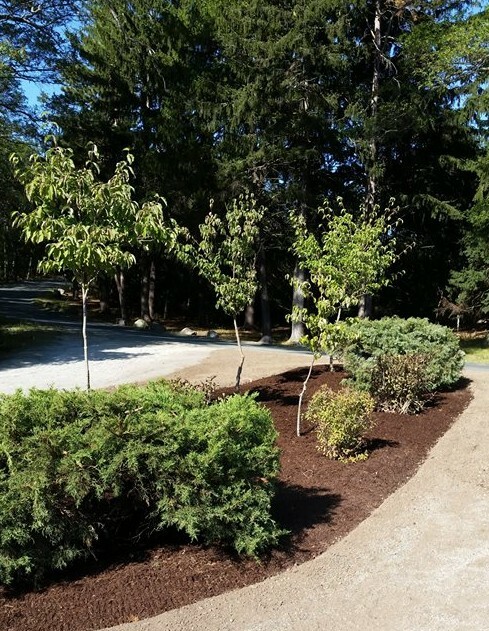 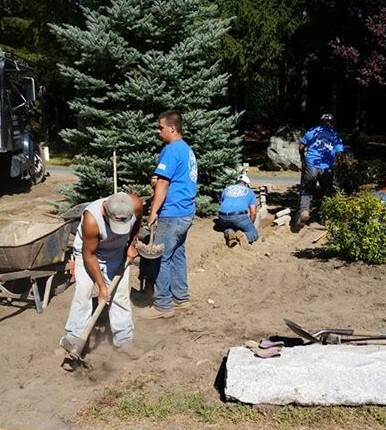 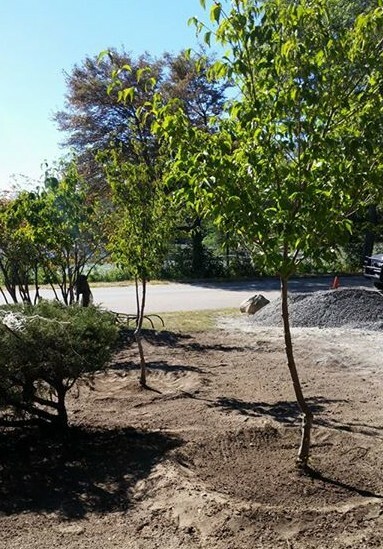 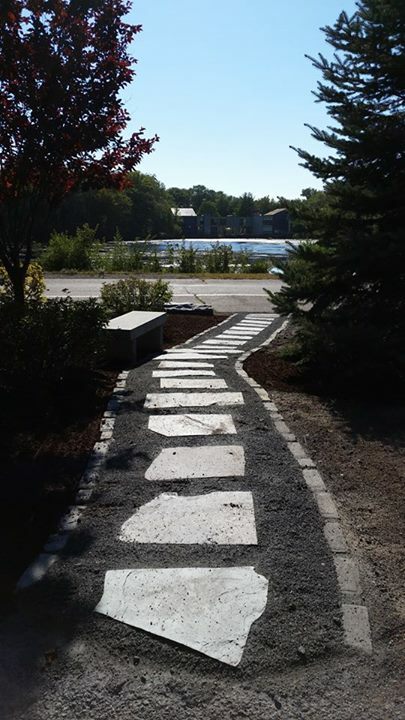 The restoration of the D.W. Fields Park Triangle on Sept. 23 – 25, 2015 was one of the Brockton Garden Club’s latest and biggest projects in several years. 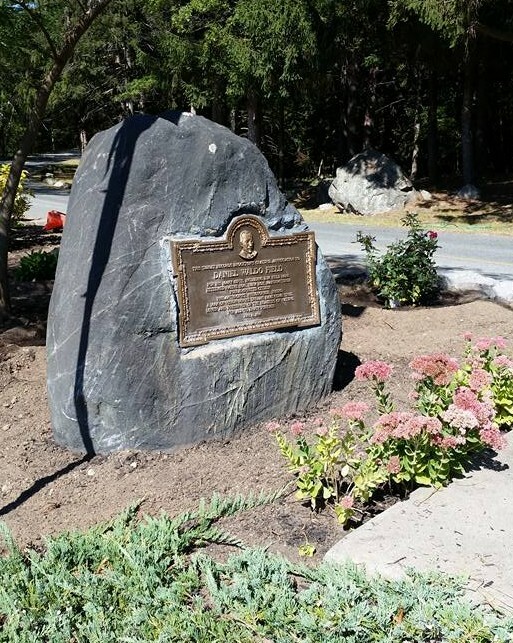 The granite bench near the walk was dedicated to John Dorgan a few years ago for his service to the City as Superintendent of Parks. 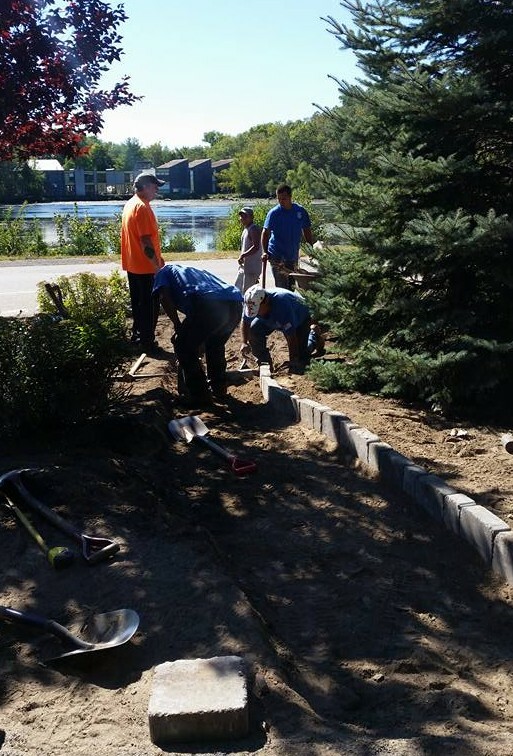 Thank you to Anthony from Blueview Nurseries.